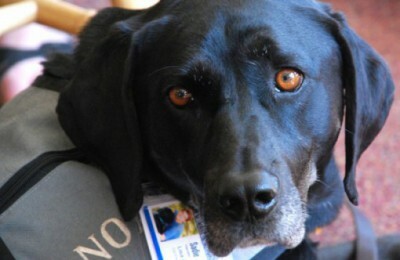 In addition to training and placing dogs for various services to people, NOAH’s volunteers provide education and information about disabilities, the use of animals to assist humans, animal-assisted therapy, use of dogs in search and rescue, and the use of canines for crisis mental health support. The group works with schools, churches, civic organizations, and others. Presentations are free although groups may donate to support the work of NOAH’s.